Our local high school students are not all going on to a university. Some are eager to get to work in a profession – one that does not require additional years of education. South Tech Academy programs are perfect for these young people; especially the Veterinary Assisting program. Excitement occurs when the freshmen enter the classroom full of snakes, birds and dogs. It is priceless to have the ability to return each year to absorb more and more. 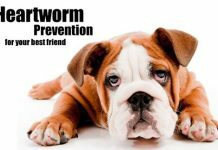 The procedures taught are necessary to work with local veterinarians. This hands-on experience with animals is appreciated by students, along with their coursework. The retired racing greyhounds benefit the students in an unusual way. Due to the anatomy of these dogs, learning the skeletal system and the circulatory/cardiovascular system in live specimens is far easier than seeing it in a book. 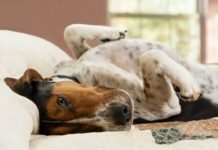 The gentle nature of these dogs, along with their willingness to be handled by numerous people, make them ideal to work with in this manner. 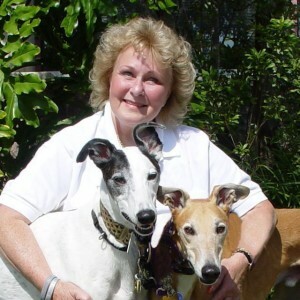 To top it all off, instructor and department head, Carolee Ellison, is head trainer for Awesome Greyhound Adoptions’ Hounds & Heroes program – where the dogs are trained as service dogs and donated to veterans in need. Teaching the curriculum, the training of a service dog, and willingness to give back to the community makes this a unique experience for the students. The greyhounds are extremely tolerant of the students using them. 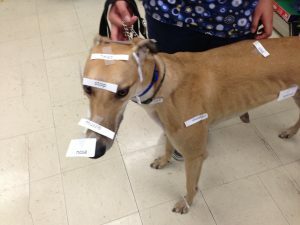 Often, the students identify parts with sticky notes, learn the proper way to pick up a dog for examination and to prepare them for a vet. Another thing students may learn is how to remove stitches as occasionally, a dog has an injury that needs to be closed with a stitch or two. 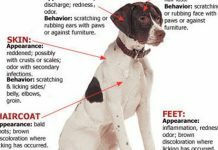 The dog is returned to the program after the veterinarian has put the stitches in but their thin skin makes them prone to easily get cuts and bruises. Within the last 10 minutes of classroom instruction, Carolee often gives every two or three students the job of taking one of the service dogs and working with them on commands like “wait,” “come,” “under,” “drop it,” and “leave it,” among many others. This is all part of teaching the dogs to become service dogs for veterans. There are over 30 commands that are taught before the dogs are paired with a veteran. Once the students graduate the program at South Tech, they are ready to go into the world and get a job. And many do – as seen in the picture of Doctor H. Scott Miller and three of Carolee’s former students who all work in his office in West Palm Beach. Remarkable enough, Doc Miller is known as the local greyhound doctor – working with many of those still running at the track along with many pet owners who seek his expertise with the breed. 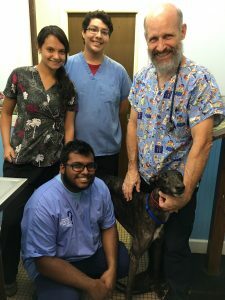 Plaudits to South Tech Academy for their unique dual purpose Veterinary Assisting program and to Carolee Ellison for giving her students this opportunity impacting their future working with animals. Previous articleWhat Is Home Automation, and How Can It Benefit You?